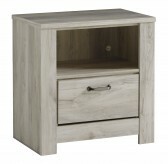 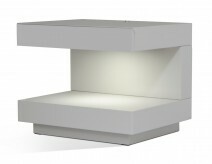 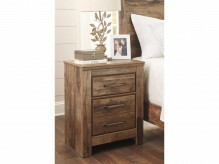 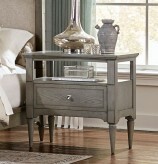 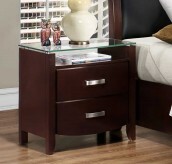 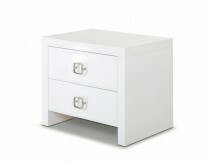 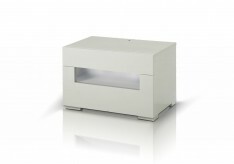 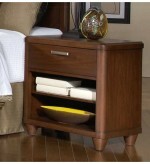 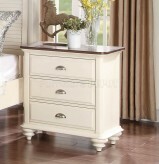 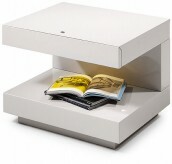 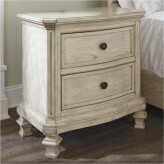 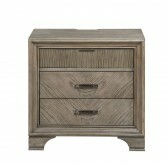 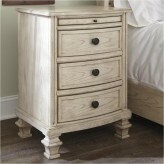 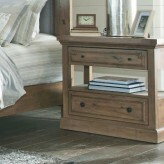 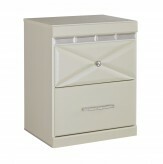 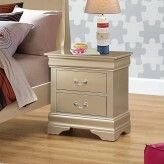 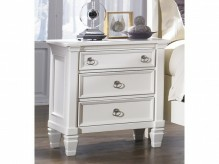 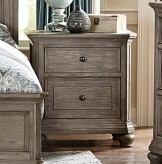 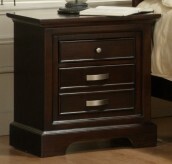 A nightstand is that understated furniture element that makes all the difference in the well-equipped bedroom. 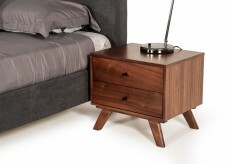 Night stands on either side of the bed become design elements as well as functional pieces that not only hold our lamps and alarm clocks, but make a statement as well. 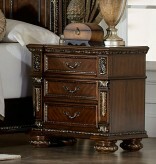 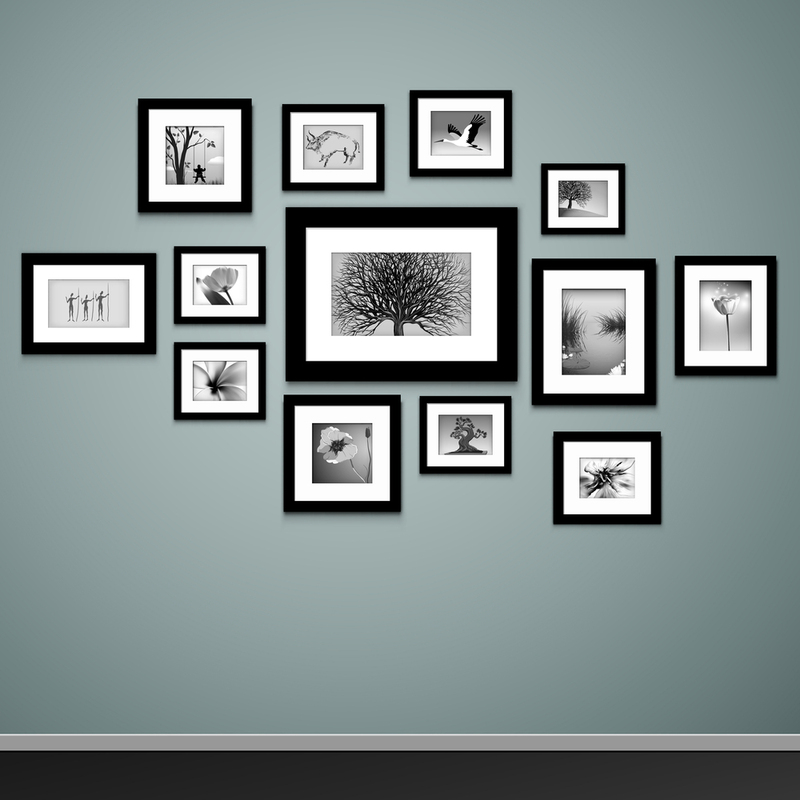 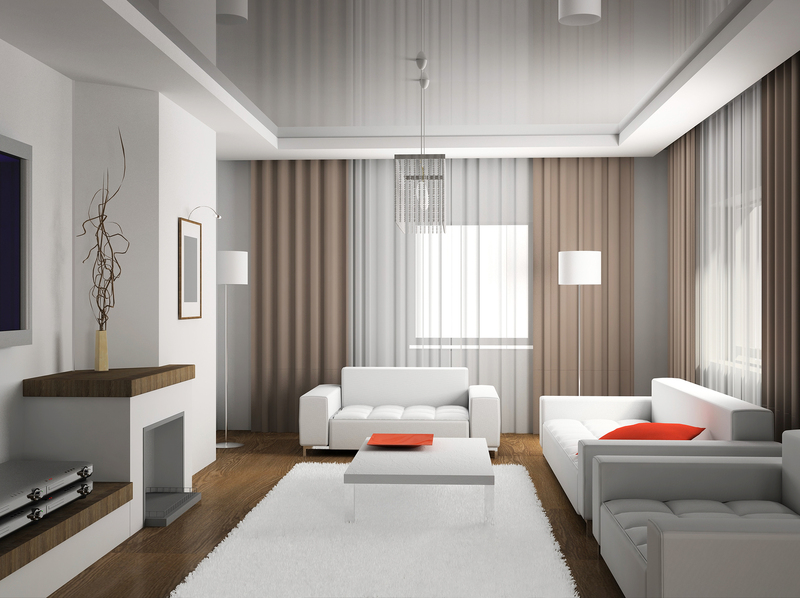 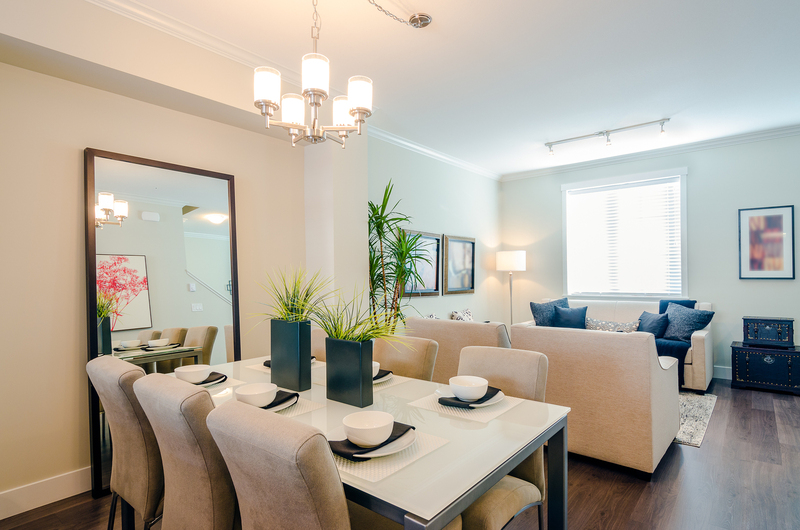 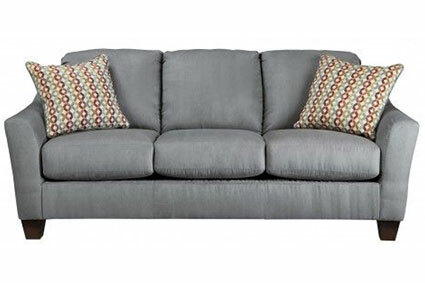 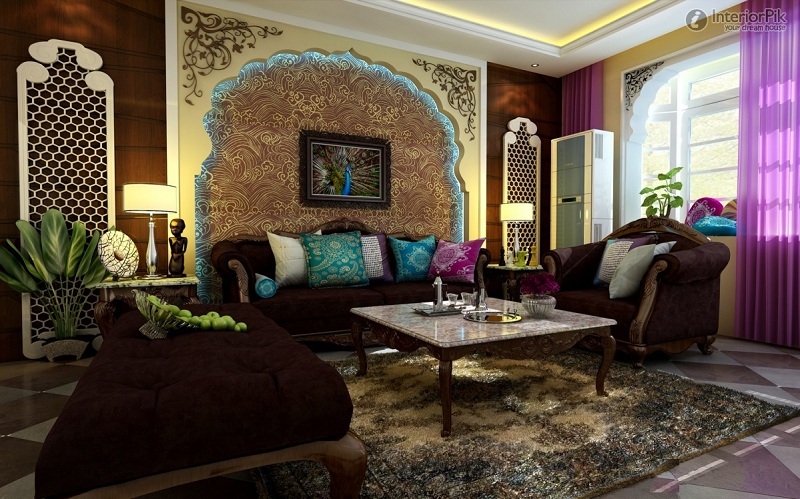 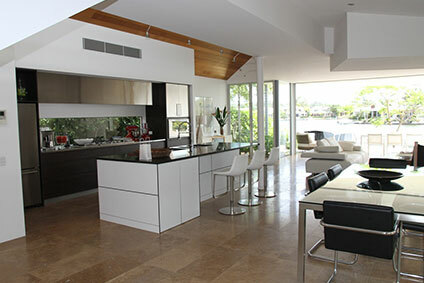 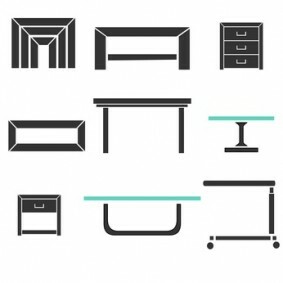 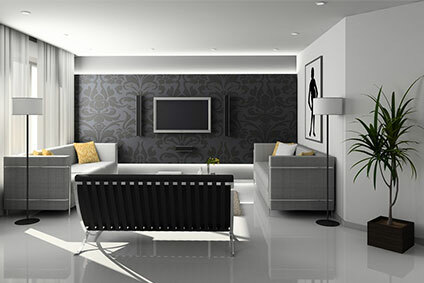 At Dallas and Fort Worth's Furniture Nation showroom, we have a large selection for you to choose from. 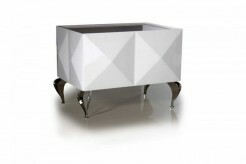 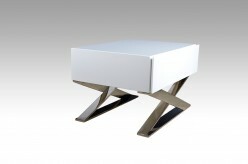 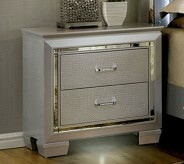 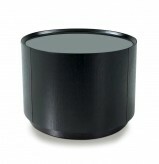 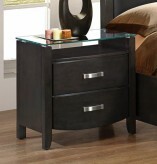 Contemporary mirrored nightstands add shine and depth to a modern room, even a hint of glamour. 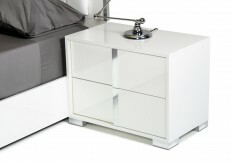 A floating nightstand is an immensely popular statement piece, mounting to the wall or merging with the headboard, leaving the floor space free of clutter and giving the room a fresh, updated feel. 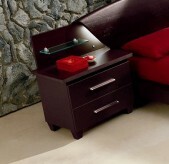 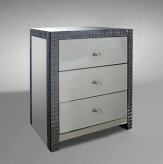 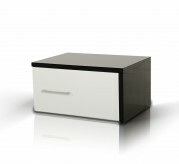 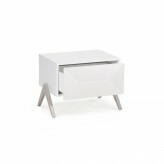 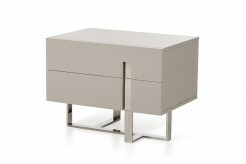 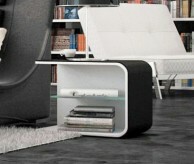 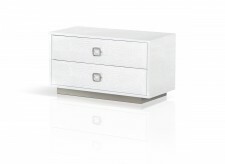 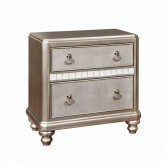 A metal nightstand, or a metal base combined with enamel or wood surface top, gives your room a refined elegance. 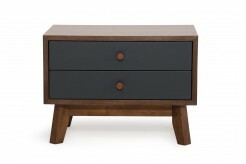 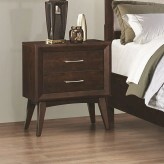 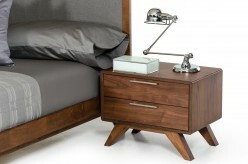 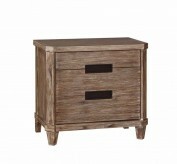 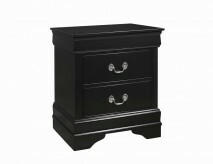 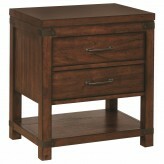 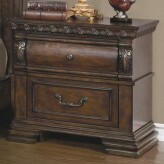 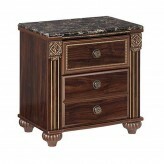 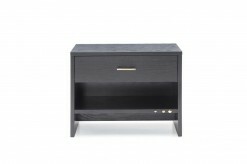 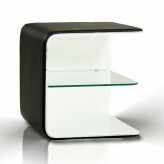 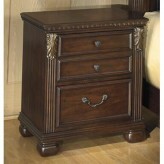 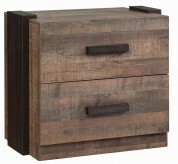 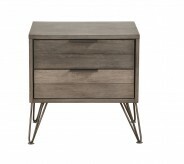 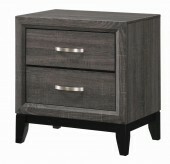 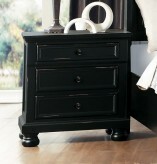 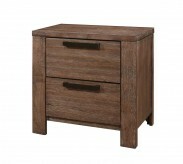 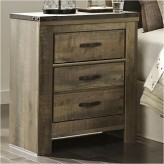 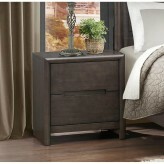 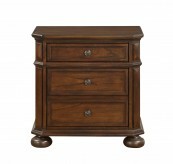 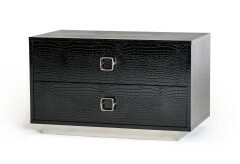 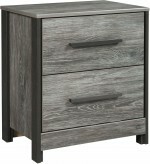 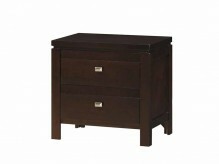 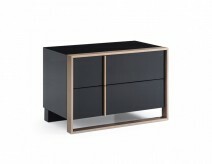 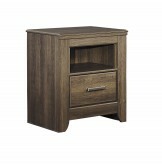 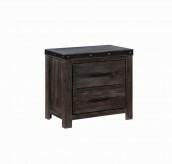 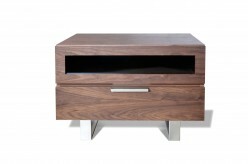 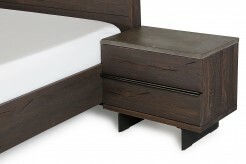 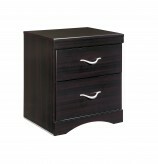 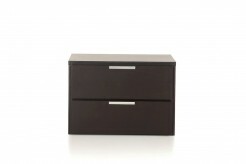 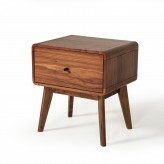 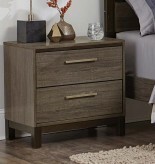 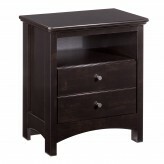 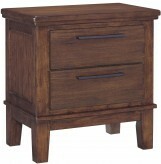 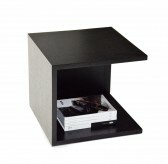 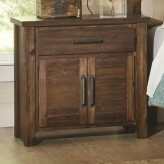 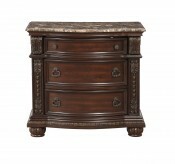 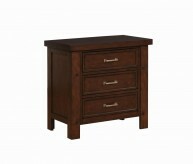 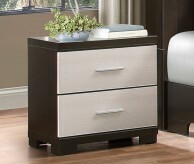 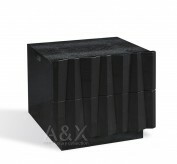 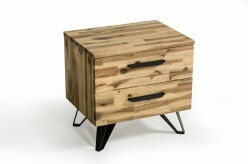 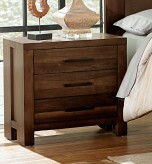 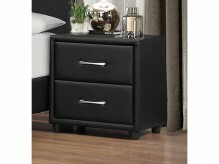 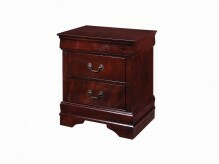 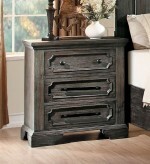 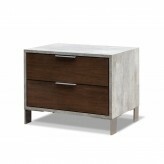 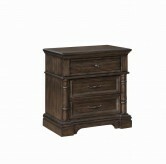 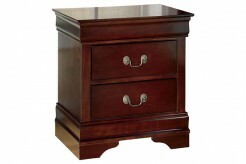 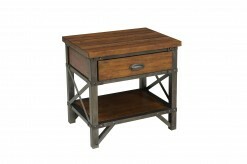 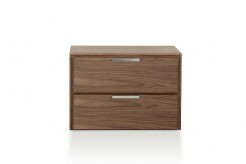 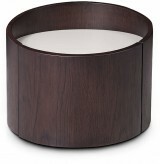 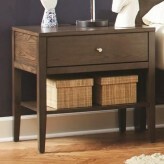 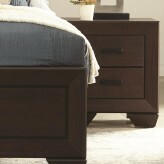 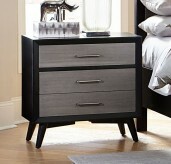 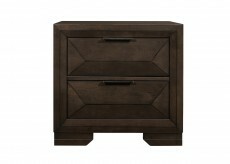 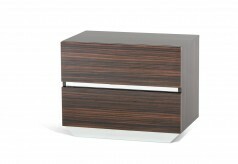 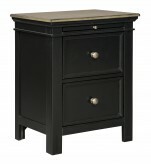 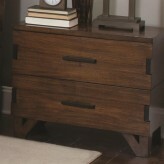 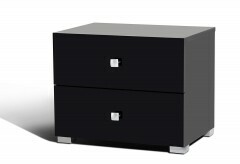 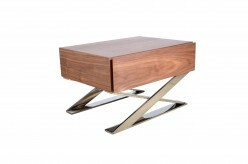 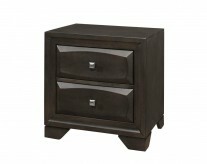 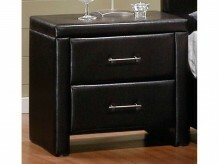 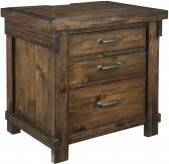 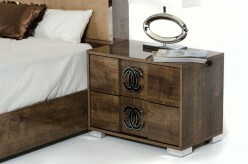 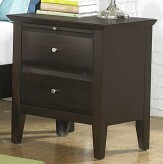 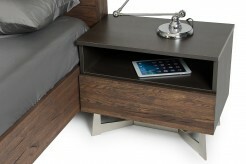 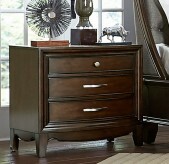 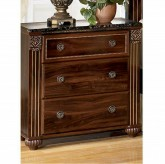 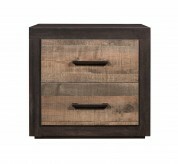 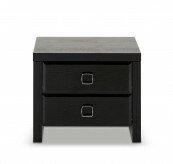 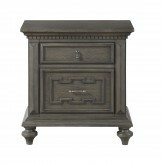 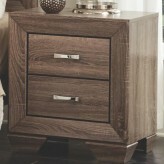 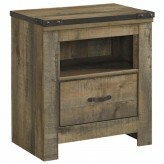 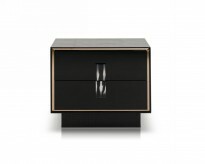 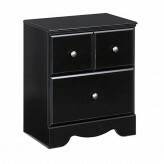 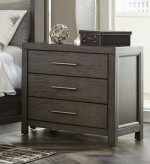 Or try a dark, espresso nightstand for a strong, handsome look. 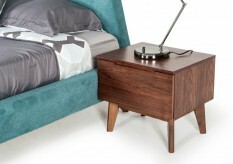 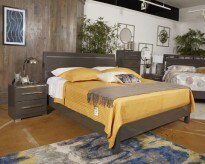 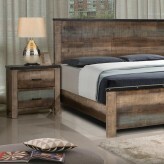 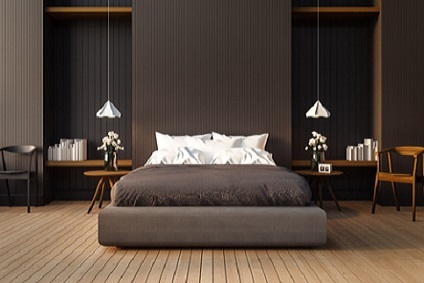 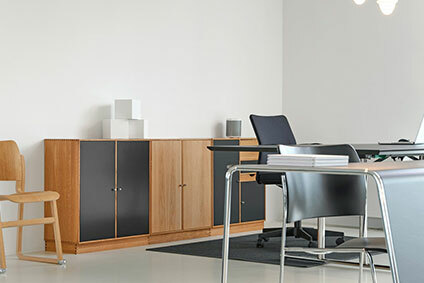 Whether you lean toward contemporary, mid-century modern, traditional, or an eclectic blend of design styles, Furniture Nation in Dallas and Fort Worth has night stands to complement any bedroom. 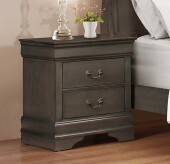 Our wide selection of nightstands for sale and our friendly, helpful Dallas associates means that your bedroom is about to look fresh and fantastic. 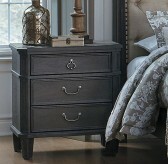 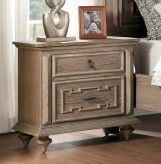 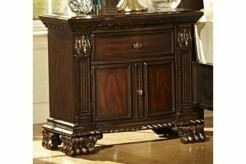 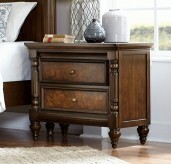 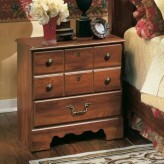 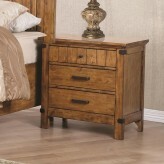 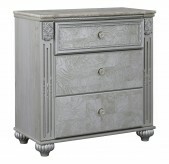 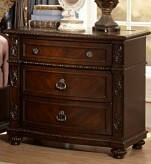 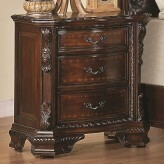 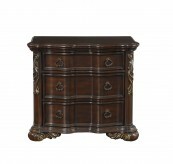 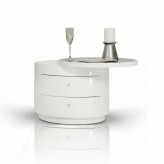 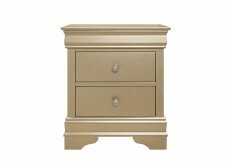 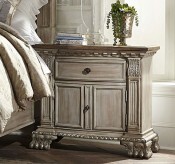 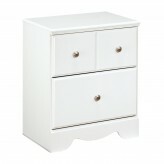 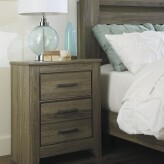 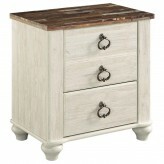 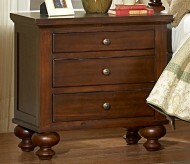 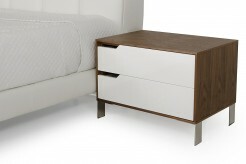 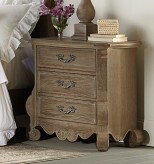 Visit Furniture Nation today, and sleep next to your beautiful nightstands tonight. 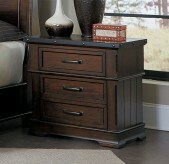 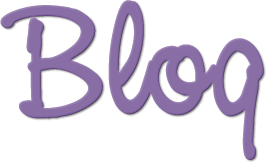 Near the area in Denton, Keller, or Frisco? 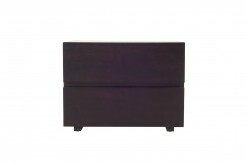 Order online for local delivery!